Born and raised in the small town of Halkirk, Alberta, Josh first fell in love with movement after his first hip hop class at the young age of seven. Experimenting and training in as many styles as possible, he honed his skills over the years to become a well-rounded and versatile dancer. Josh would later commit to a three-hour commute to Edmonton, Alberta every week to broaden his horizons and training opportunities. It was then that he discovered a particular love for funk and animations styles. Through this, he gained a deep appreciation and understanding of the roots of hip hop and the finer details of movement. Today, Josh’s movement is heavily influenced by styles such as popping, locking, house, and animation. 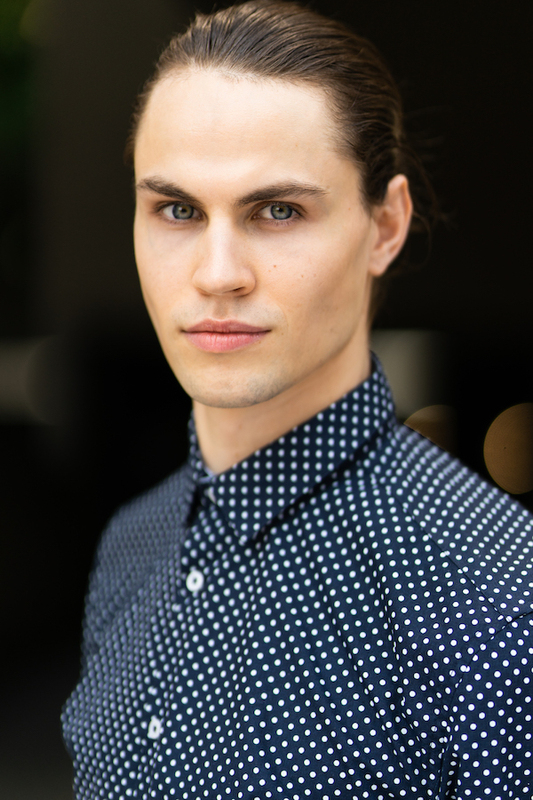 Josh moved to Vancouver in enthusiastic pursuit of new opportunities in dancing, acting, and choreography. Through his experience in competitive dance, Josh has performed on such world-renowned stages as Hip Hop International, Vibe, and Body Rock. He has also trained under the direction of choreographers such as Scott Forsyth, Brian Puspos, Luther Brown, and many others. Josh is a hard-working individual with a commitment to perfection and a passion for everything he does. His unique perspective and willingness to experiment stays true to his personality and allows his individuality to shine through. He eagerly awaits what is to come in the future and is excited to face new opportunities as a performer.